Academy Award-winning star Christian Bale, who famously played Batman in Christopher Nolan’s ‘Dark Knight’ trilogy, is in Mumbai with actor-director Andy Serkis for the premiere of their much-awaited film ‘Mowgli: Legend Of the Jungle’. 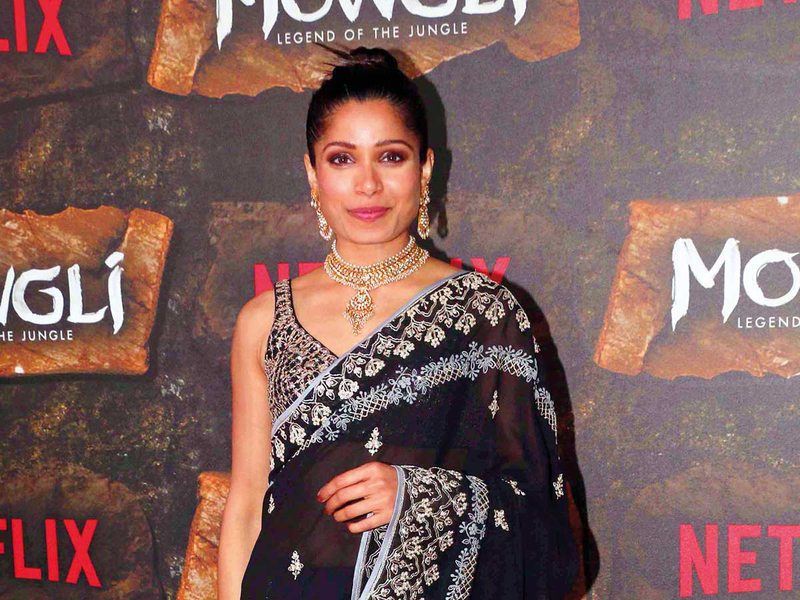 Actress Frieda Pinto and Indian-American child actor Rohan Chand were in the city as well to promote the movie, which explores the darker side of author Rudyard Kipling’s ‘The Jungle Book’. ‘Mowgli’, to be released on Netflix on December 7, is based on the 19th century tale by Rudyard Kipling of a boy who grew up in the jungles of India with animals. 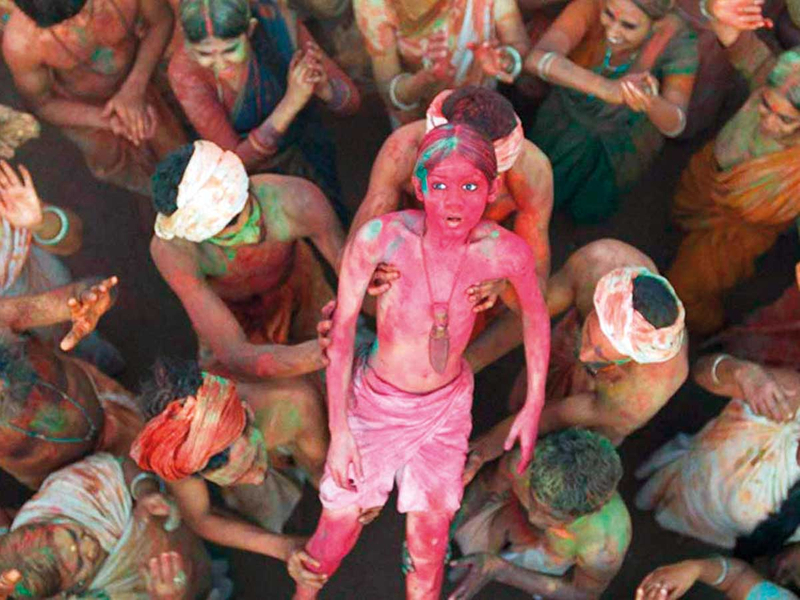 Its India connect makes the country “perfect” for the premiere, which was held on Sunday at the Yash Raj Films studio, Serkis said. Bale has voice-starred in the movie alongside Cate Blanchett, Benedict Cumberbatch, Naomie Harris and Serkis. The actor, who last visited India in 2011 to promote ‘The Dark Knight Rises’, parts of which were shot in Rajasthan, said this time he came with his family. “We travelled through Delhi, Agra, Jaipur and just arrived here in Mumbai. We have seen tiny-tiny parts of this incredible country which has got a world within itself. But it was so important for ‘Mowgli’ to come here to India,” he said. In ‘Mowgli: Legend of the Jungle’, Bale has voiced the character of the protective-but-friendly panther Bagheera. He was also full of praise for child actor Rohan Chand, who plays Mowgli in the film. 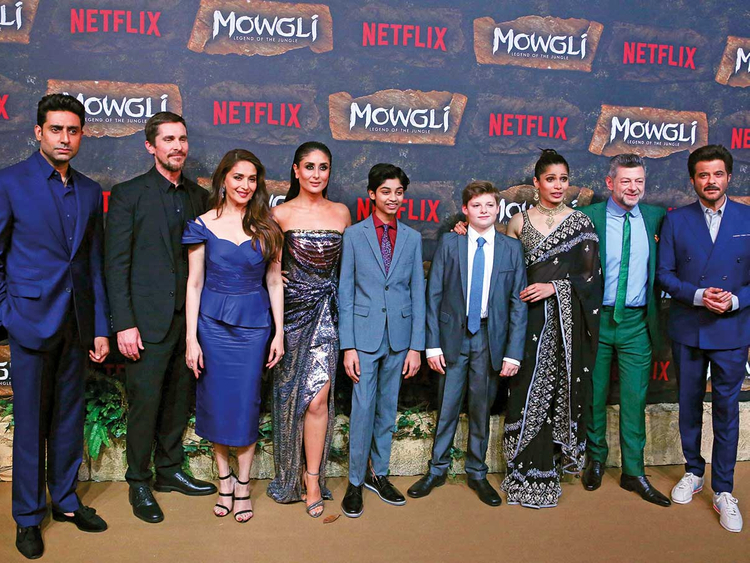 For the Indian market, ‘Mowgli: Legend Of the Jungle’ will also be dubbed in Hindi, for which star actors like Kareena Kapoor Khan, Anil Kapoor, Madhuri Dixit Nene, Jackie Shroff and Abhishek Bachchan have lent their voice.